Here in Colorado, much of the outdoor lifestyle is spent hunting wildlife. As the weather cools, and fall officially greets us, hunters gear up for the season! Here at Liberty Firearms Institute, we’ve compiled a list of all things rifle related! If you haven’t had time to take a Hunter Safety Course at Liberty Firearms, now is your chance! 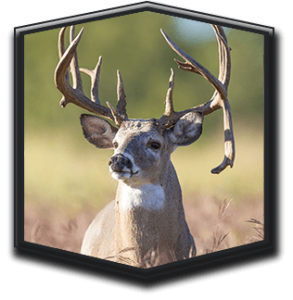 From rifles on a budget to the best rifles for hunting deer, we cover all things rifle related to getting you excited for the upcoming season. At some point we began to equate cheaper, more affordable items as less desirable, or plainly, pieces of junk! While budget hunting rifles may not have all the bells and whistles compared to the more expensive models on the market, they are much more capable than the models of yesteryear. Rifle manufacturing has come a long way, and currently there are some reasonably priced rifles that are equal in quality. When considering what you would want in a budget hunting rifle, the Ruger American is reliable, lightweight, and extremely accurate. If you’re considering the Browning X-Bolt, but you’re watching your your wallet, the Browning X-Bolt Composite Stalker .208 is the next best choice. This rifle has both a hand reamed chamber and free-floating barrel, in addition to a feather-light trigger—adjustable from three to five pounds—for amazing control. In the firearms business, Mossberg has developed a reputation for high-quality shotguns that are affordable. Recently they’ve embraced the rifle market, staying true to their mantra of quality. This rifle features a recessed crown, fluted barrel, drop box magazine, and an adjustable trigger. Accuracy and cost are the two things Weatherby rifles are notorious for, but Weatherby crossed into the budget rifle realm with the Weatherby Vanguard Series 2. This rifle still sports a sub-MOA, along with an adjustable two-stage trigger, however, it is significantly more cost efficient when compared with other Weatherby rifles. Deer hunting season is upon us! It is true that a basic rifle will be enough for the majority of deer, but there is something to be said for a rifle that is somewhat tailored to a specific terrain. At times, you’ll need a more accurate rifle for making a long shot, or a lighter-weight rifle if you’re trekking up and down mountainsides. Both scenarios occur when hunting in Colorado. This classic lever gun combines portability, handling, and firepower, making it an excellent choice as a deer hunting rifle. This rifle is topped with a low-magnification scope, great for a small blind or dark timber. This rifle is great for long, accurate shots, but makes portability an issue. It is a fairly heavy rifle, weighing in at ten pounds (including the scope). 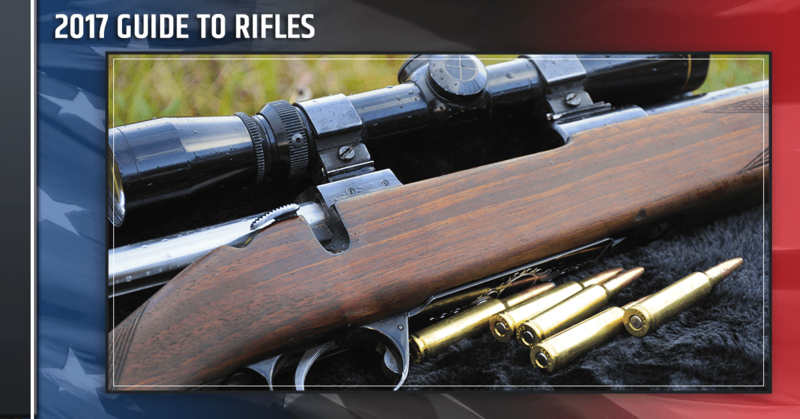 This rifle is ideal if you have a short hike to your post, or need it for extra training weight! You can rejoice over the Alpine Sako Finnlight rifle, as it does not waiver in performance because of it’s light weight, which is all too common in lightweight rifles. This rifle has great accuracy and reliability, which is sometimes compromised in thin-barreled rifles, and is superb in long treks across different terrains. Accuracy is well known among the Ruger American line. Hunters will avoid this rifle because—if you can believe it—of its looks! You may not find this rifle mounted above the fireplace or proudly displayed, but consider it for accuracy and a great value! The name of this rifle says it all! It’s a rifle that is great for an inexperienced and new hunter. It’s a very simple and basic rifle, with sound triggers and accuracy. This rifle would be a great purchase for green hunters after their Hunter Safety Course at Liberty Firearms Institute! At Liberty Firearms Institute, we offer a Hunter Safety Course to arm people with the knowledge, education, and skills to ensure safety this hunting season. We offer two different platforms: traditional and online. Please visit our website for more information on the classes we offer, including Hunter Safety.